The Suunto Ambit GPS speed & distance outdoor sports watch is perfect for backcountry skiers, hikers, trail runners and mountain climbers. It combines a GPS navigation system, altimeter, 3D compass with advanced heart rate monitoring into a tough instrument for mountain and everyday use. This multifunctional device is water resistant to 100m (328ft) and is upgradeable with new functionalities through Movescount.com. 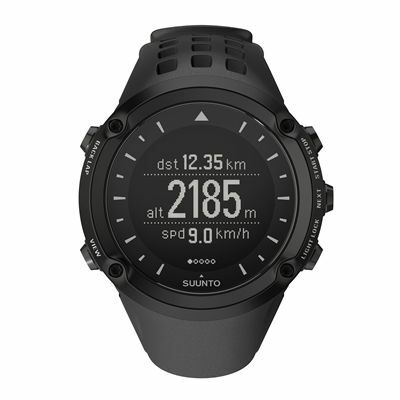 for submitting product review about Suunto Ambit GPS Speed & Distance Outdoor Sports Watch.